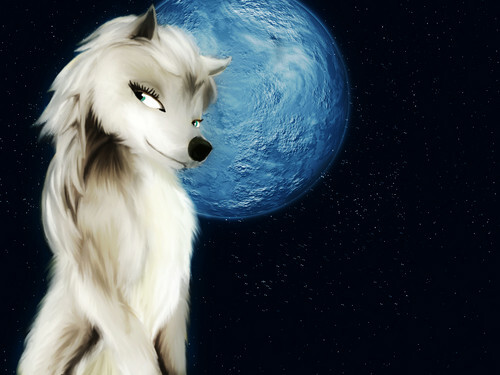 neera in the moonlight. . HD Wallpaper and background images in the Alpha and Omega club tagged: alpha. The fur texture edit is really done well.